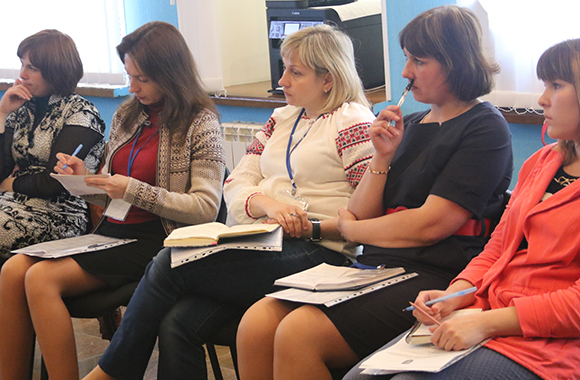 On May 20-22, the training seminar took place in the city of Starobilsk. 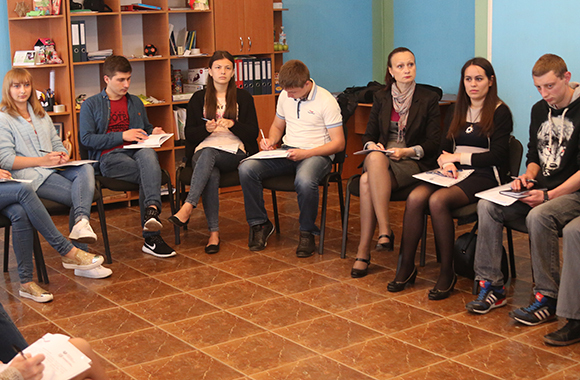 The training seminar “Organization of Psychosocial Assistance to Internally Displaced Persons: the Construction of the System, the Structure and Working Methods” was held with the support of the student social service of LTSNU at the Center for psychosocial adaptation. The purpose of the psychosocial assistance is help for the victim to re-obtain the following attributes: hope, normality, dignity, self-esteem, psychological and emotional calmness, stability and integrity of life. 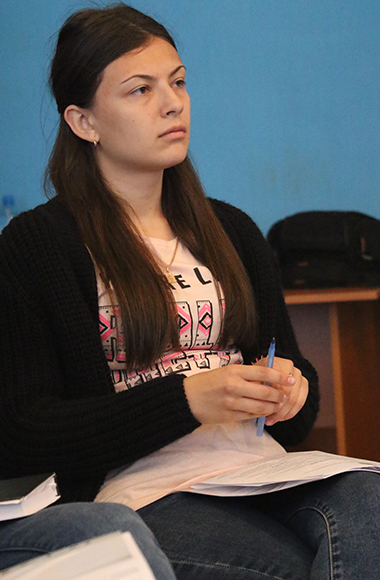 Ways of providing psychosocial support have been considered during the training seminar. 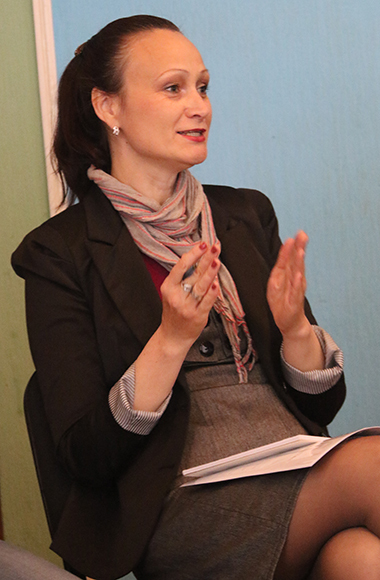 Also, the event was devoted to the following topics: assistance phase (the first psychological support, crisis intervention, further support, especially psychological trauma of internally displaced persons, the possibility of psychological assistance to internally displaced persons), stress (types of stress, impact on the physical mechanisms of cognitive, behavioral and emotional levels, traumatic stress and post-traumatic children’s stress disorder). 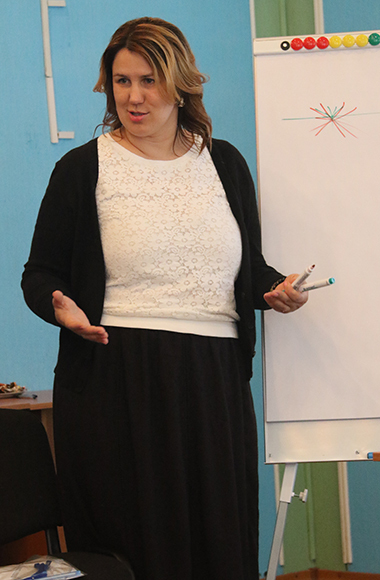 In addition they discussed the psychological first aid, basics of trauma theory (the influence of the loss of the house, loss of native people, wounds, ethical and social problems of displaced persons, especially the interaction of parents and children in traumatic situations), crisis intervention (crisis intervention techniques, types of crises: traumatic, social and classic crisis, selection assistance strategy for each type of crisis), difficult psychological cases among displaced persons (suicide, self-help tools for assistant), further support of displaced persons (individual counseling, family counseling, group work with adults and children, features of motivation for displaced persons). 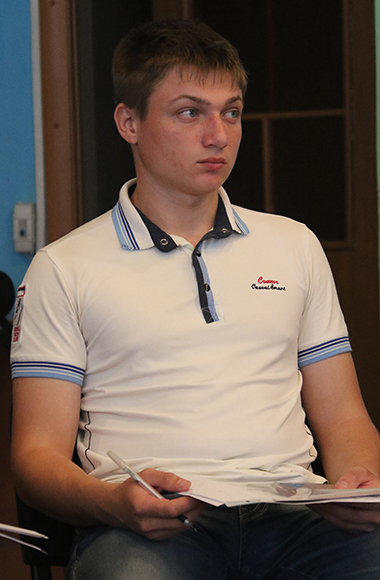 The event was attended by students-psychologists, teachers of LTSNU, the head and experts of Starobilsk district center of social services for families, children and youth, representatives of the Department of social protection and socio-psychological services of schools in Starobilsk district. 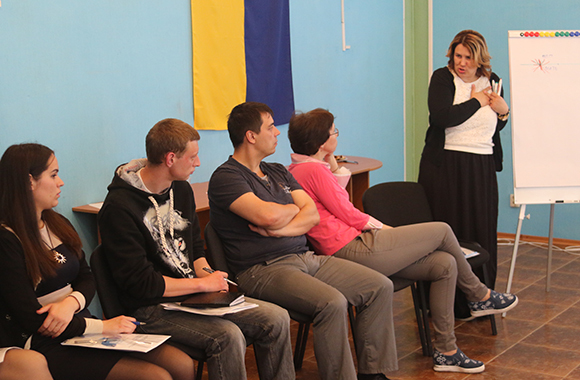 Participation in the training seminar provided an opportunity to get acquainted with the problems of internally displaced persons, to experience psychological assistance and to learn more about the work of the various departments of the local authorities responsible for the implementation of psychosocial assistance to the victims.